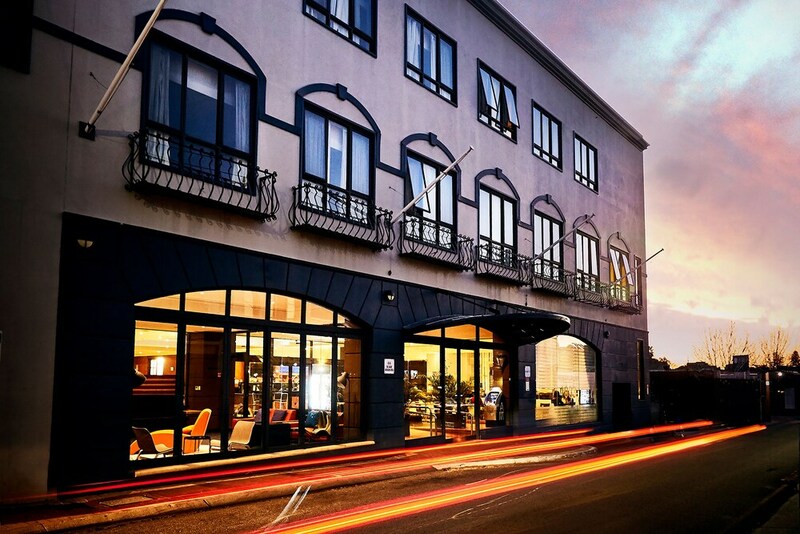 With a stay at Great Southern Hotel Perth in Perth, you'll be a 4-minute drive from nib Stadium and 7 minutes from Elizabeth Quay. This 4-star hotel is 3.6 mi (5.7 km) from Crown Perth and 5.1 mi (8.2 km) from Kings Park and Botanic Garden. Great Southern Hotel - Onsite restaurant. Guests can enjoy drinks at the bar.